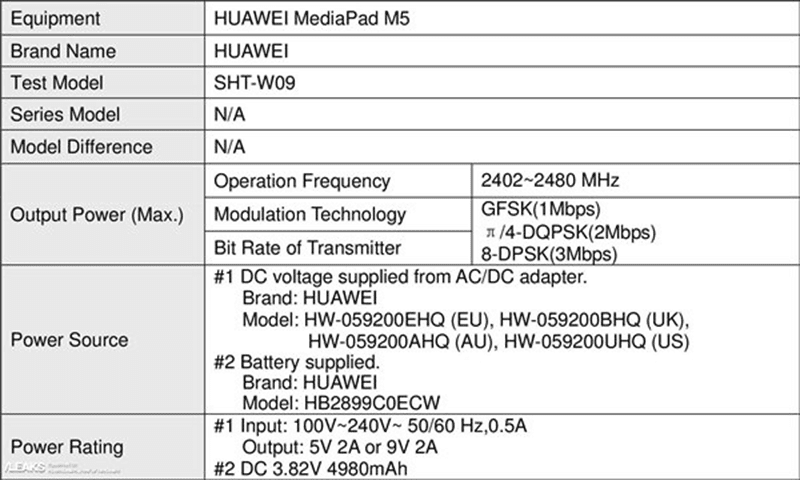 After leaking online last December, the latest US Federal Communications Commission (FCC) listing confirmed that Huawei will reveal the MediaPad M5 soon. The MediaPad M5 is poised to the successor of the impressive MediaPad M3 last year. 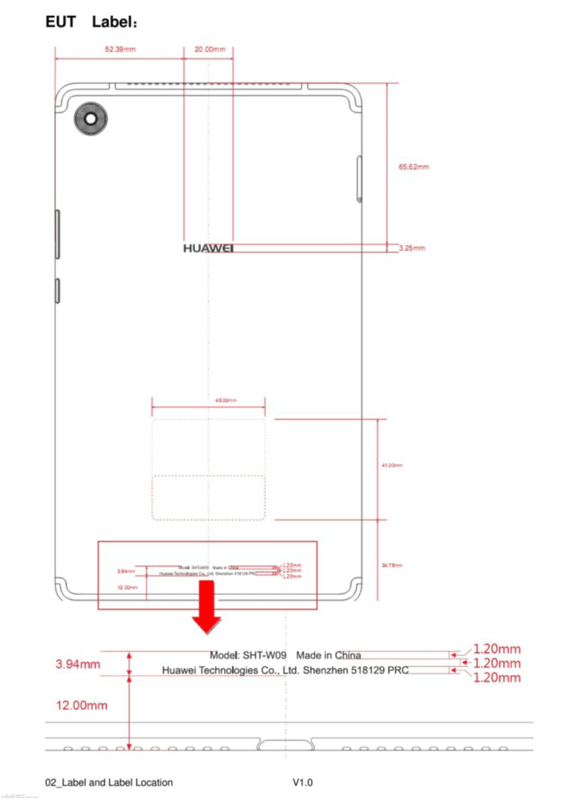 FCC's listing showed the schematics of the device showing that the tablet will feature a metal body with U-shaped atenna band design. It also showed that the SIM slot will be located at the right side and rear camera at the upper rear corner. The tablet will feature an 8.4-inch 2560 x 1600 resolution screen, Kirin 960 octa-core processor, 4,980mAh battery, USB Type-C port, LTE Cat. 4, stereo speakers, and Android 8.0 Oreo OS w/ EMUI 8.0 skin. The MediaPad M5 is expected to be launched soon. There's a slight chance that we might see it at MWC 2018.